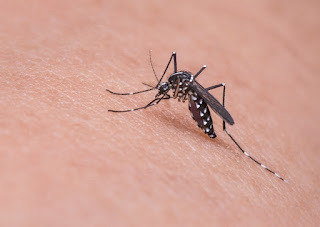 High-risk dengue clusters have been found in Jurong West and Bedok, according to a notice posted on the National Environment Agency (NEA) website on Wednesday (May 23). A total of 90 cases were reported in Jurong West, with 23 cases in Block 950 Jurong West Street 91 alone, and 55 cases in the Bedok North area. NEA has warned that the mosquito population is expected to increase along with the number of dengue cases in the warmer months ahead.